Last Friday, I went to a brunch hosted by Nicole Vargas-Viglotti, the faculty adviser for the Association for Hispanic Media Professionals (AhMP) at San Diego State University. She is also a reporter and multimedia producer at the San Diego Union Tribune. At the brunch, we congratulated Journalism and Media Studies graduates, and the new AhMP executive board members were announced. I am happy to share with you that I am now the Public Relations Chair for an organization that I hold in very high esteem. I’m SO eager to make AhMP grow in many, many ways! The good news continues. Later on that day, I received a call from the internship coordinator at the National Guitar Workshop in Litchfield, Connecticut. They recruited me to go teach guitar over the summer! This will hold place during July, and it’s a high-paced guitar internship where I’ll get to teach, mingle with the highest caliber of musicians, and meet world-famous guitarists. I was floored when I got the call. And even more good news! 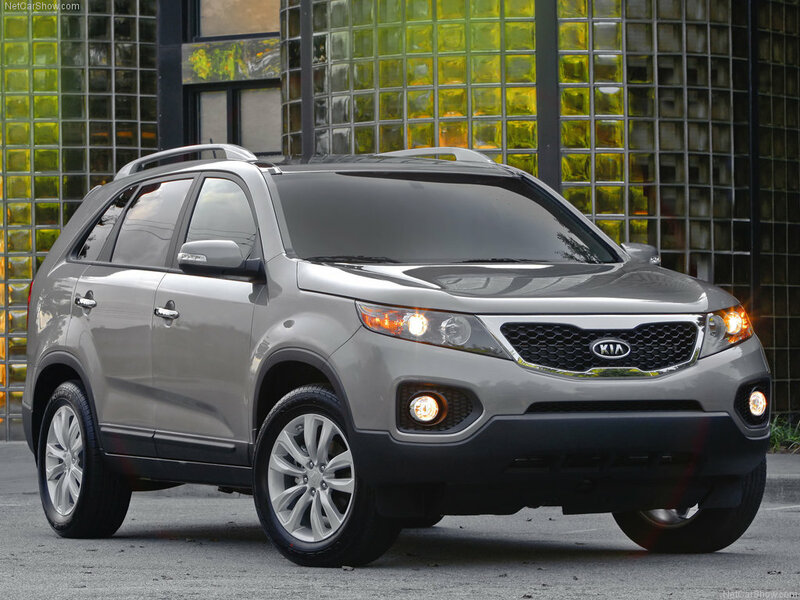 I won a free ride for a day in a 2011 Sorento Kia. Yes, an overnight, take-home, brand new CAR! I entered a contest and explained why I’d be a good candidate to ride the car, and I was chosen. This fancy, roomy car fits SEVEN people, has satellite radio, has all the modern goodies (bluetooth, AUX for iPods, USB port, etc. ), and rides like a charm. I feel like a million dollars! For now, I am writing this post from the glamorous hills of Burbank, California. The view from my hotel room is breathtaking: a star-studded sky and majestic mountains inhabited by Los Angeles’s most high-profile members. I am here to meet with lovely people I met at the NAMM show in January, 2010. I love it when the week is full of surprises like yours was. But even in challenging weeks, it is amazing to see that "angels" that get you by. I had just such a week. Congratulations on your new role. Geez, you were up here and didn’t let me know? !